We have five professional sunbeds available. Each is meticulously cleaned and offers fast tanning either lay down or stand-up. We are excited to bring you Beauty Treatments! We have Stacey who will treat you to perfection with all the different treatments available. Personal Training on a unique one to one basis at affordable prices is available from 4 highly qualified trainers. We also supply Vibroplate! 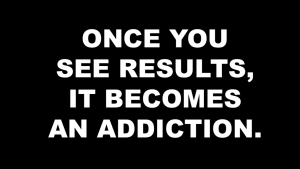 Our professional machines will improve your body on all levels! We opened in 2013 in Queniborough. 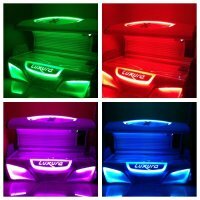 We offer the new and up and coming Tanning Beds, using 0.3 Tubing, UVB, MP3 Usage on all Beds. Clean and Hygenic Cubicles, Competative Prices and Continual Offers. We also offer Sports Massage, Taping and Strapping.